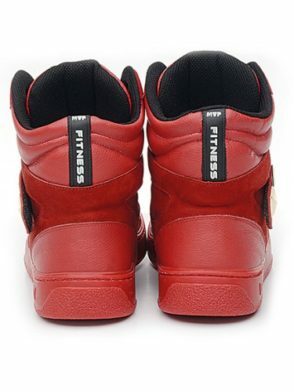 Try our MVP Fitness Hard Fit Workout Sneakers USA Alexandria, VA. Women workout clothes from BEST FIT BY BRAZIL, and you’ll feel like you’re still in bed dreaming that you found the perfect Women workout clothes. 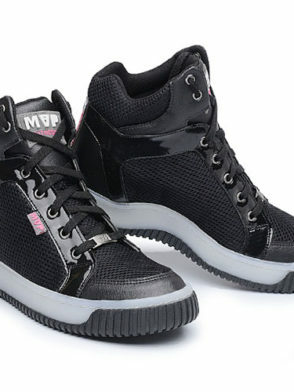 Our Women gym clothes do away with all the chafing and binding, for silky soft gym pants, tops, sports bra tops and other MVP Fitness Hard Fit Workout Sneakers USA – Women athletic gear that pulls off the impossible. 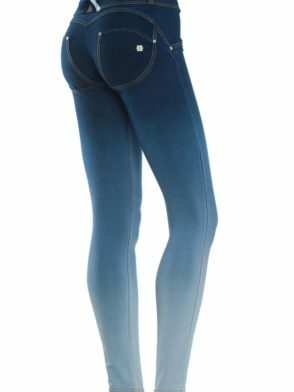 Our Women gym pants and tops are made of fabric so comfortable, they soothe when you pull them on, but these workout clothes are also durable so you never have to worry. 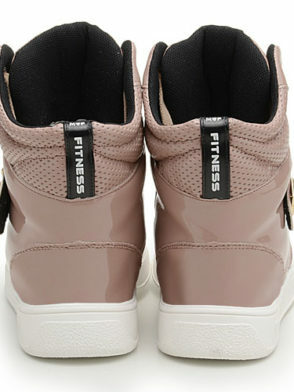 Our Women gym tops and pants can do-it-all, from downward dogs to pumping iron to kickboxing up a storm in cardio class. 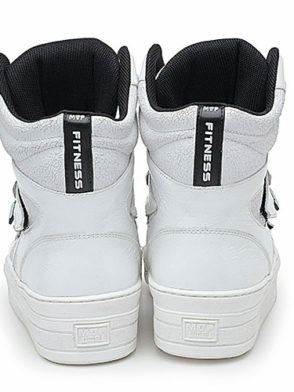 Because we were practicing and passionate about sports, we realized that the market lacked high-performance sneakers focused on the athlete to be well-fit when practicing physical activity and day-to-day activities. 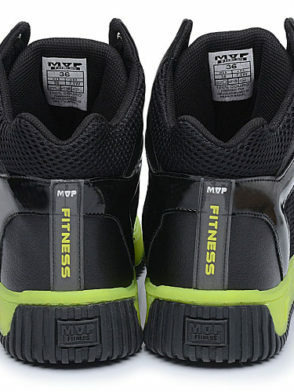 That’s why we decided to produce the MVP, a high-quality sneaker in every way. 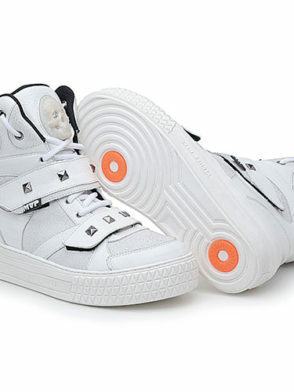 Madein Legit Leatherand Nylon 3D, high responsive soles, which also has the Fusion Feet damping system, a set of devices based on the biomechanics of the sport, which aims to increase the performance of the athlete with more safety. 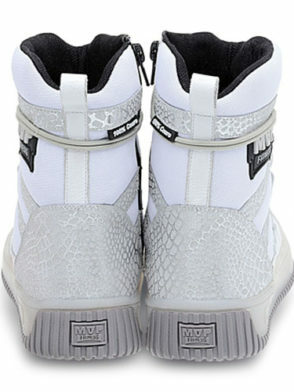 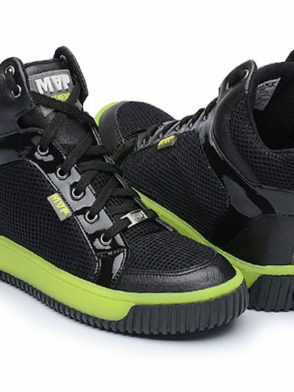 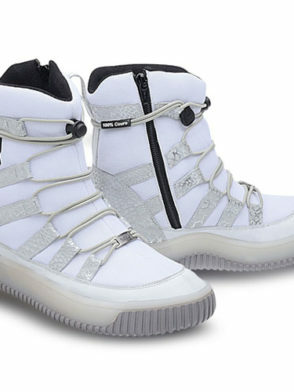 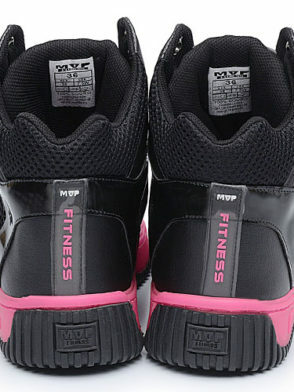 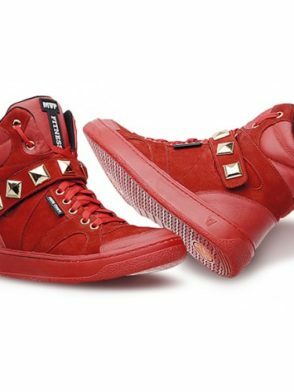 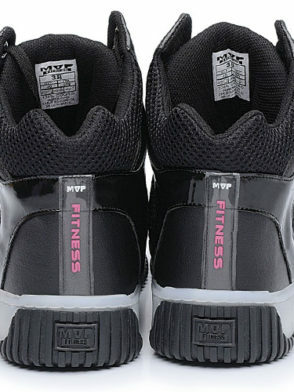 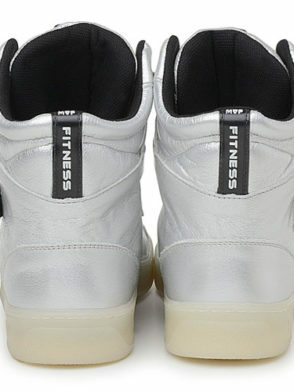 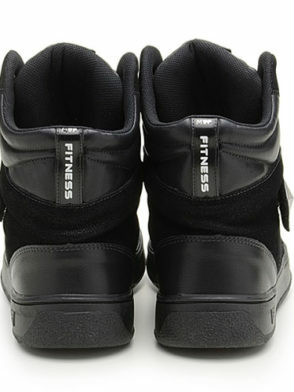 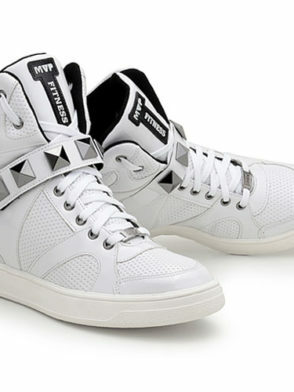 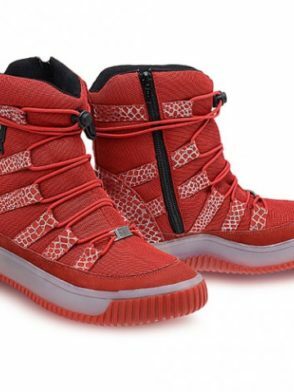 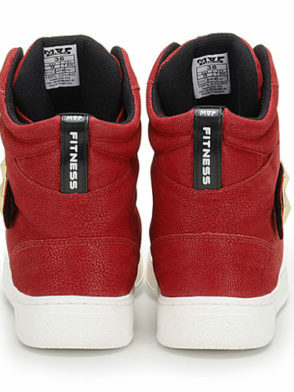 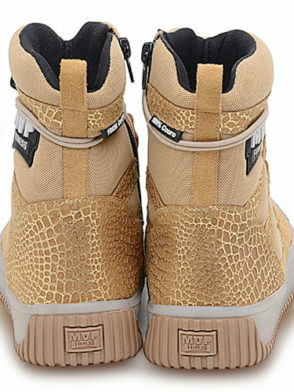 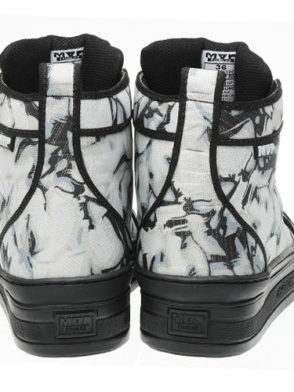 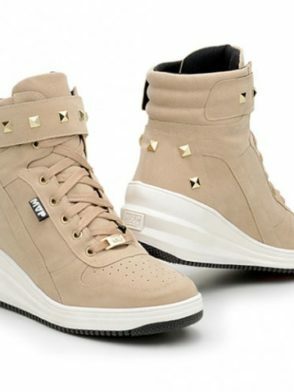 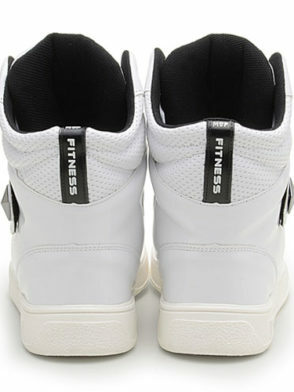 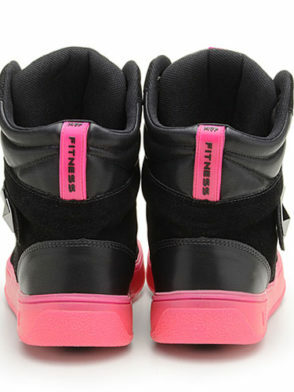 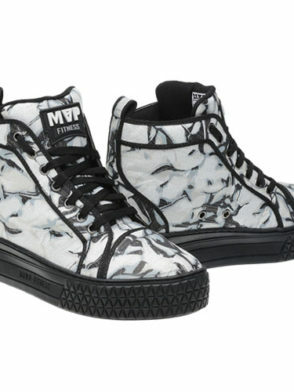 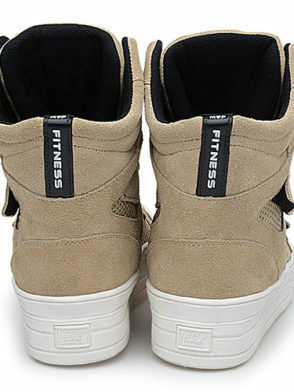 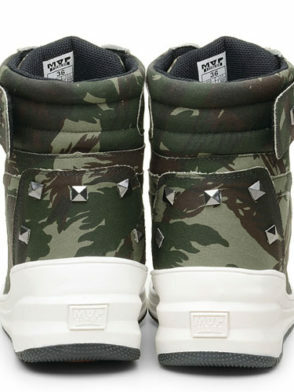 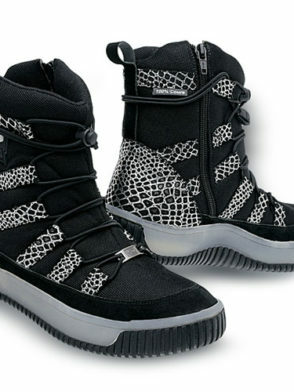 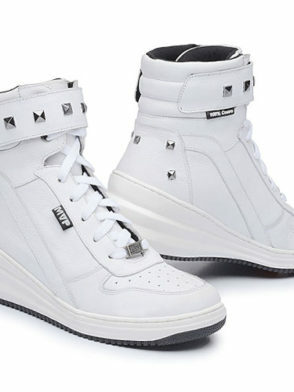 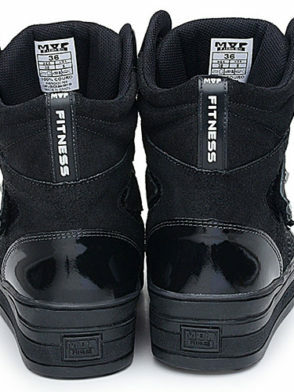 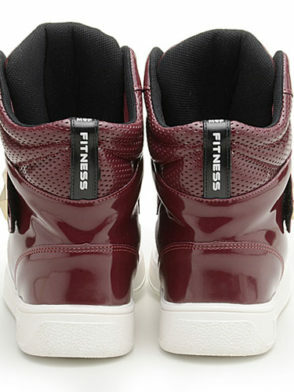 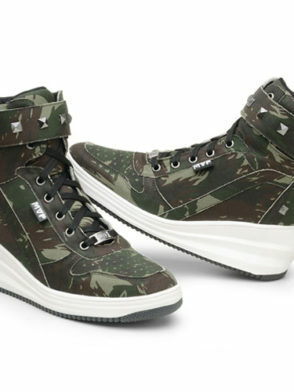 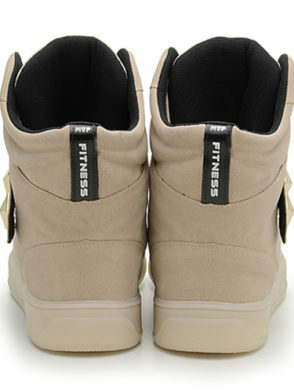 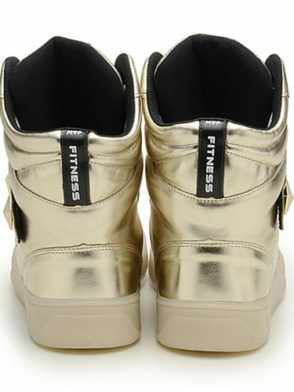 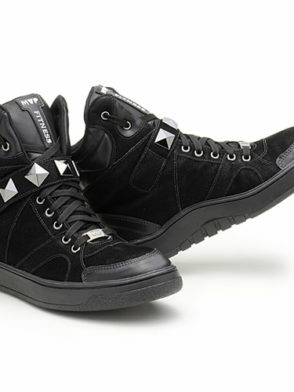 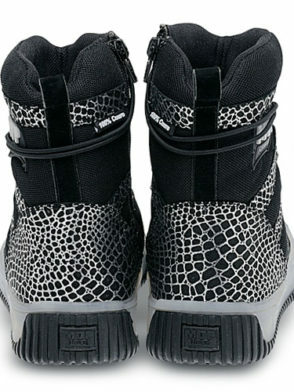 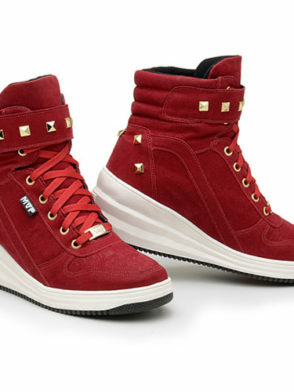 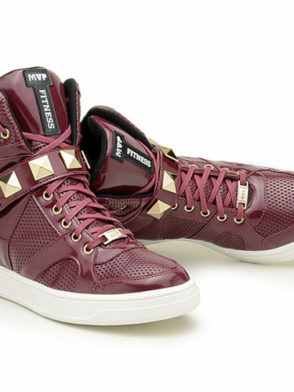 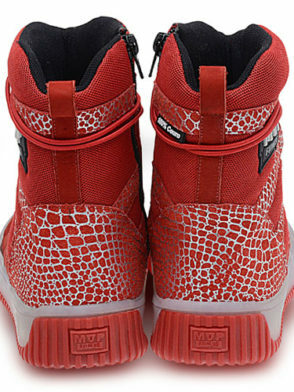 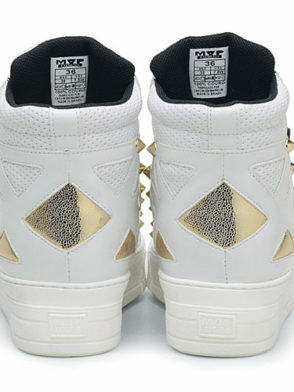 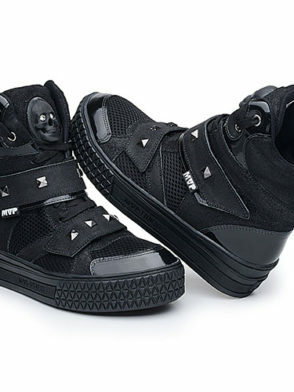 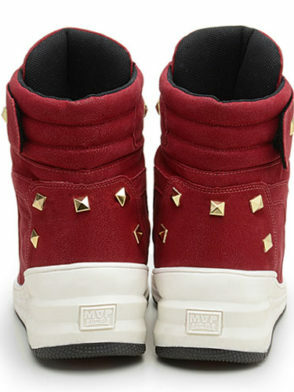 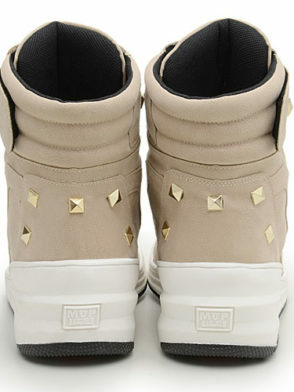 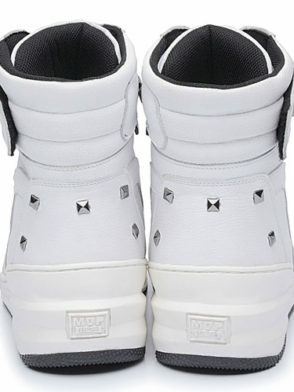 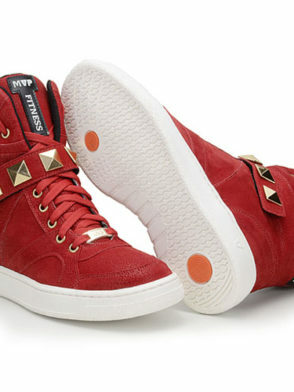 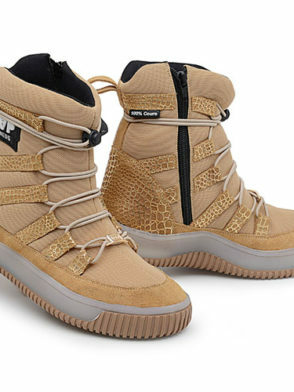 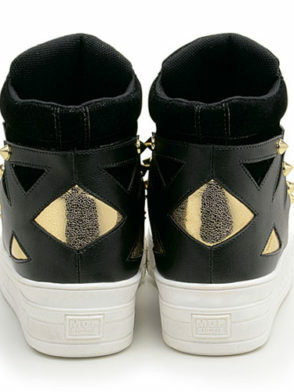 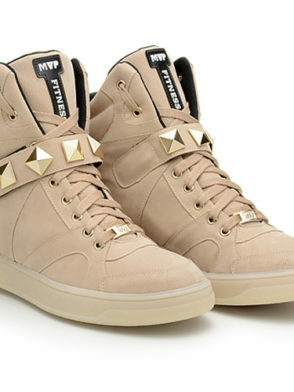 Now you can walk in fashion and practice any sport with MVP sneakers: Basketball, Tennis, Dance, Fitness among others.